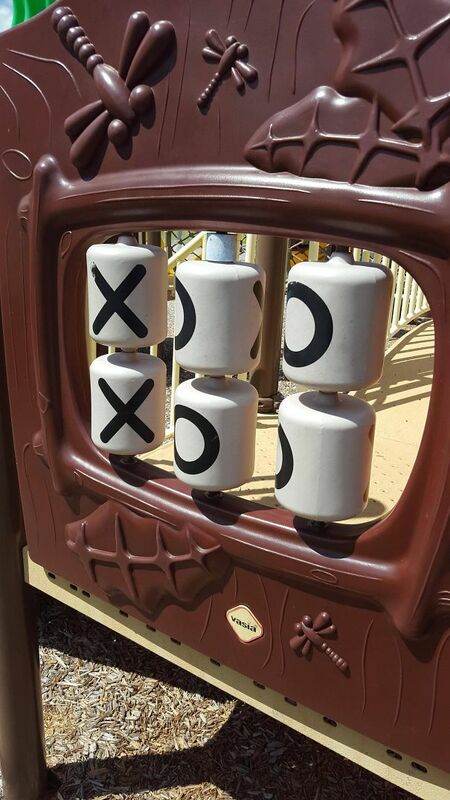 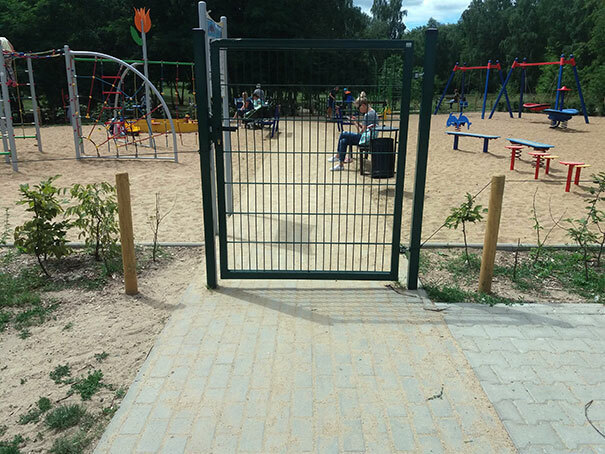 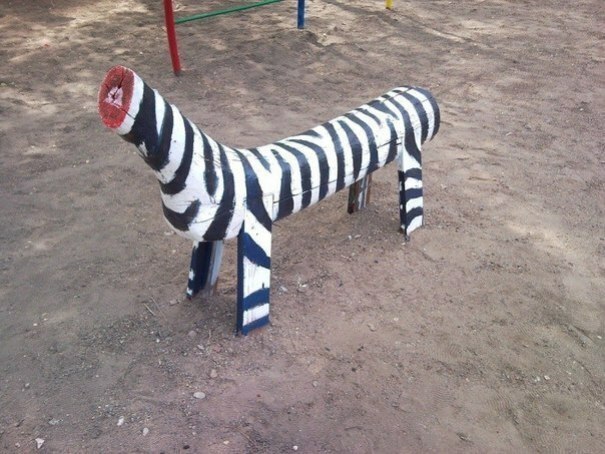 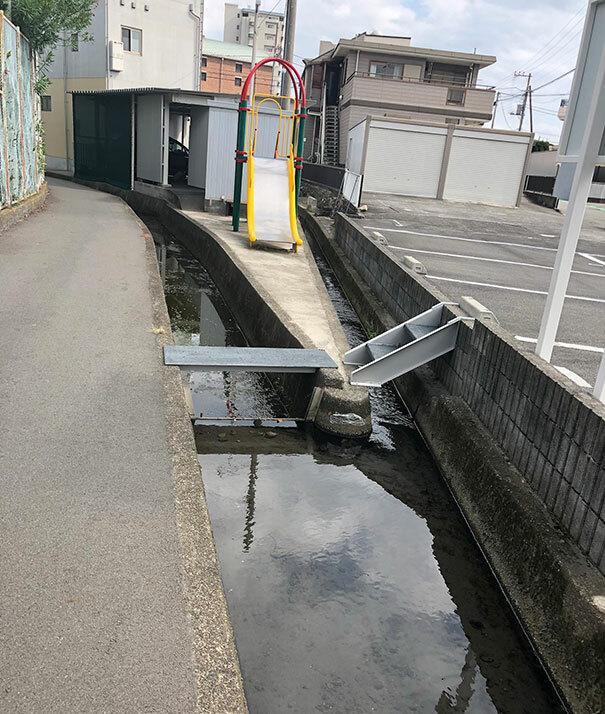 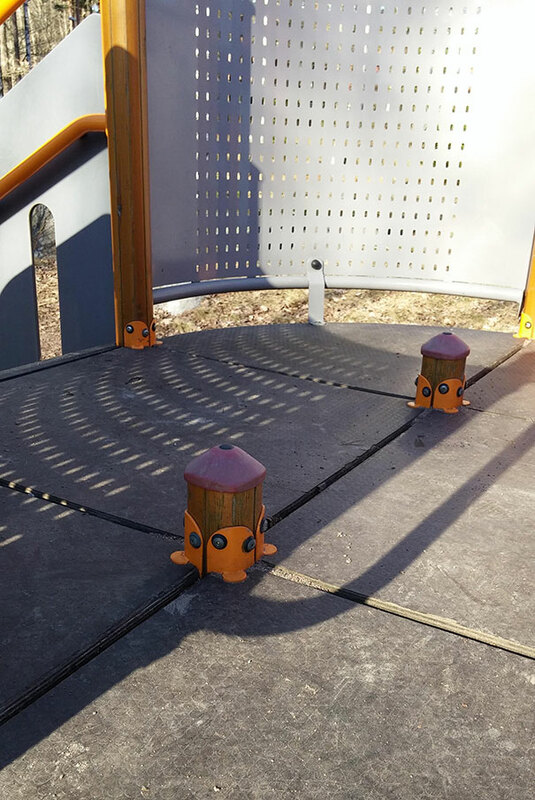 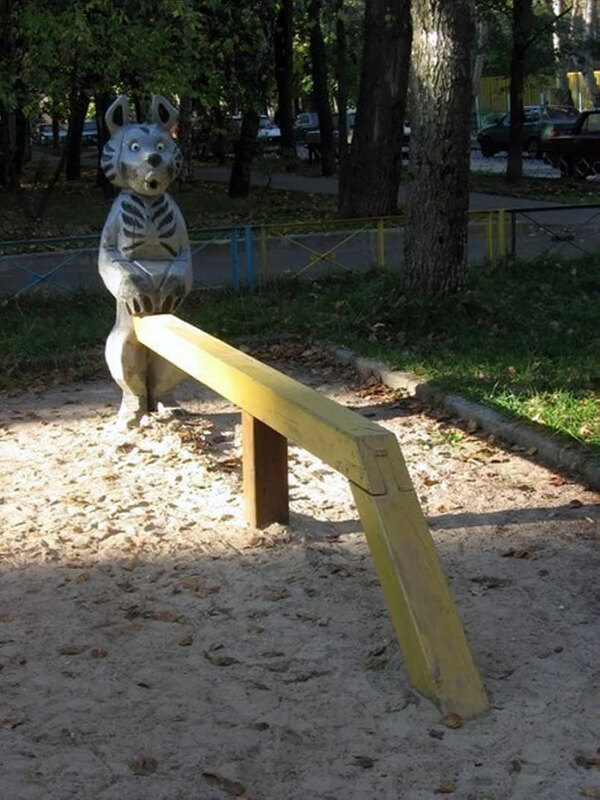 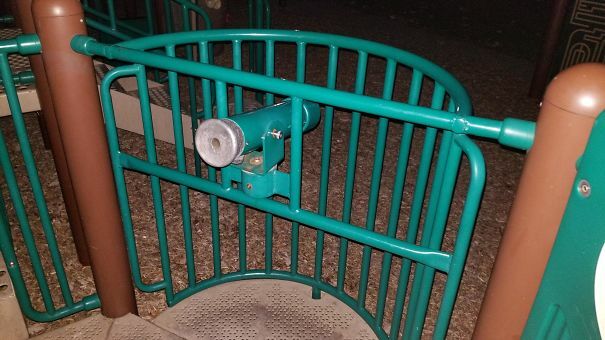 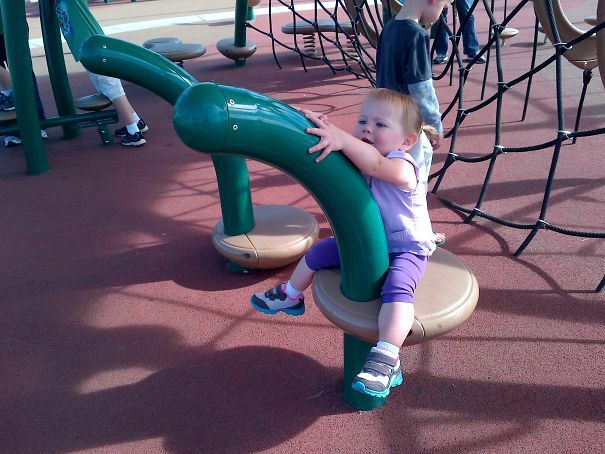 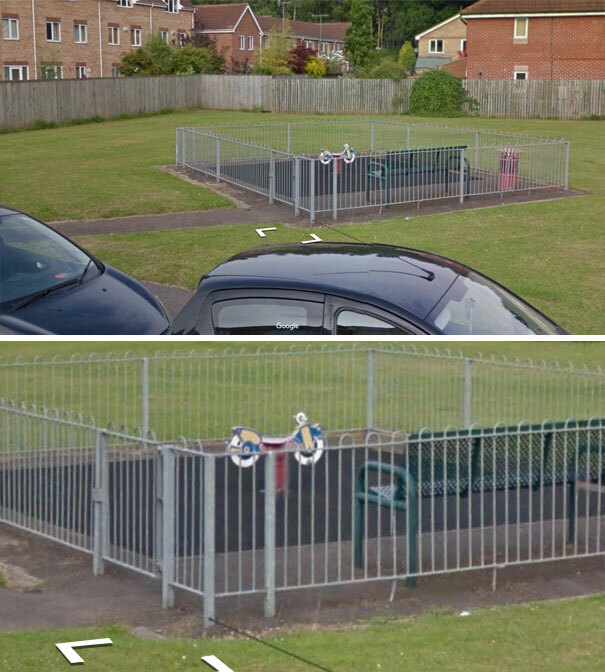 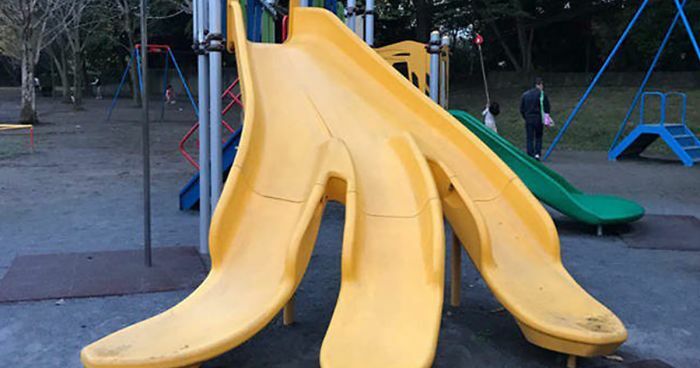 Below is a compilation of playground design fails that are far from friendly. 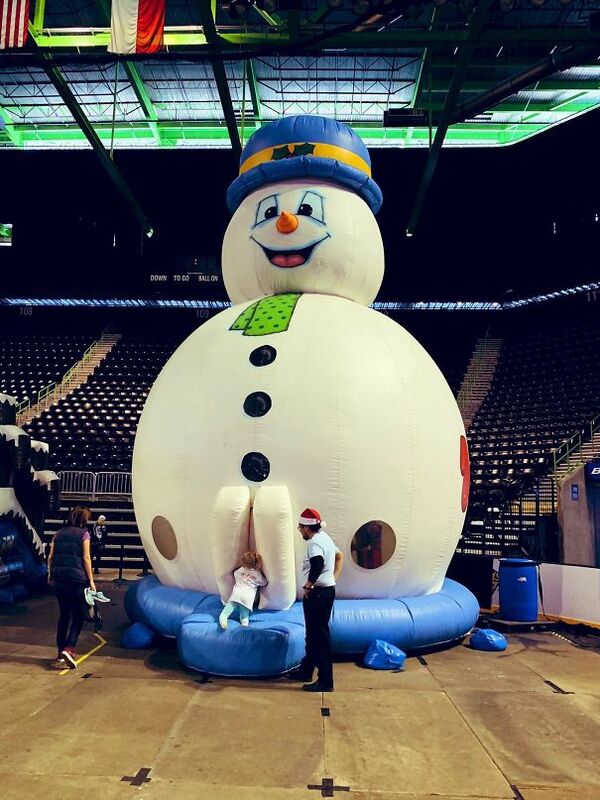 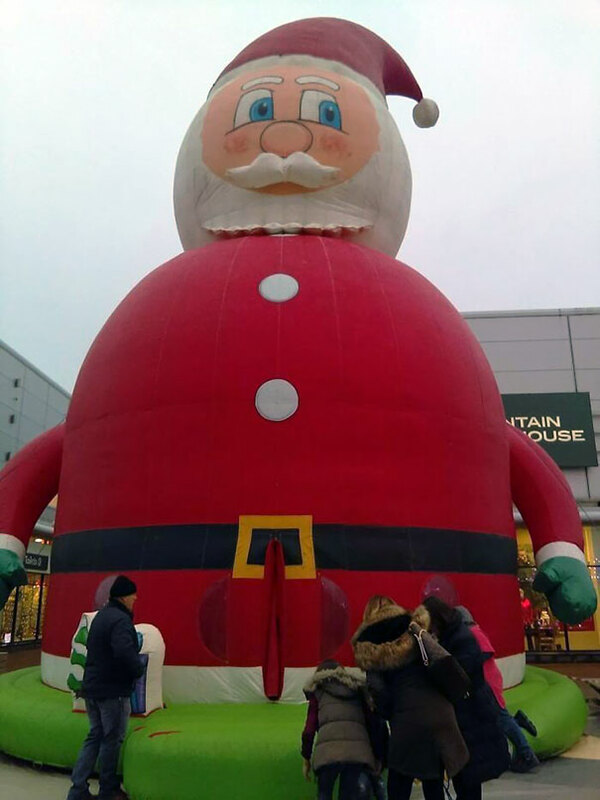 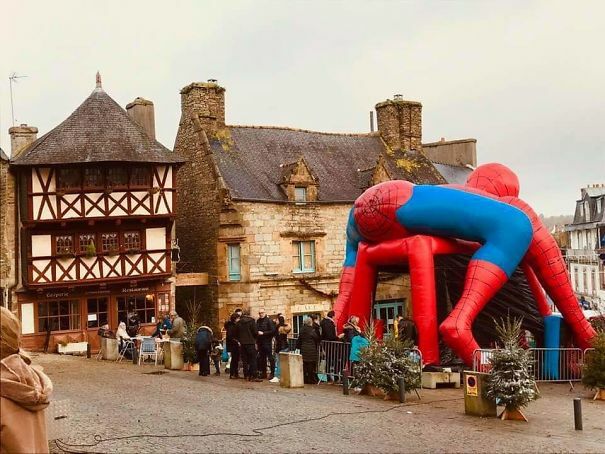 Who knew that once wholesome characters like Frosty the Snowman or Spiderman could become so inappropriate with just a few wrong design placements. 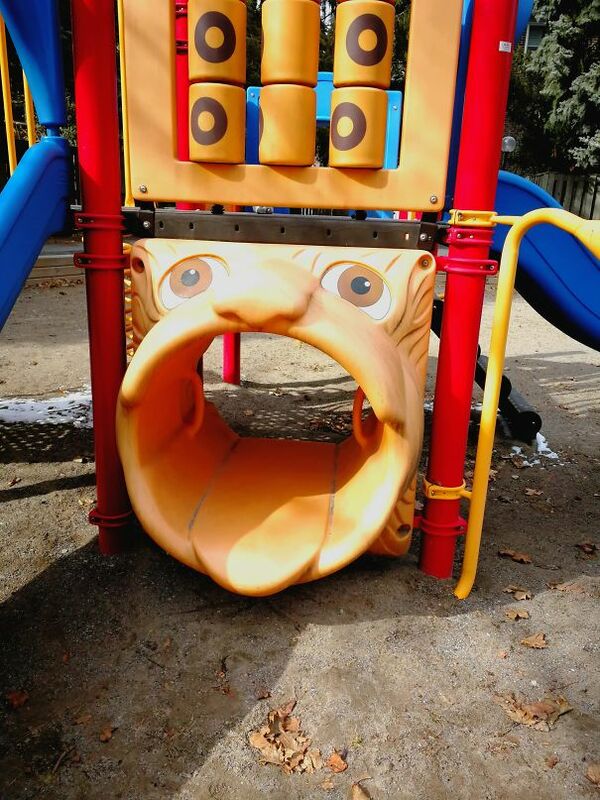 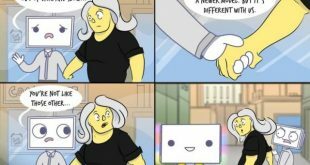 Yes, some of these are so disturbing you will wonder how the designer or parents missed it. 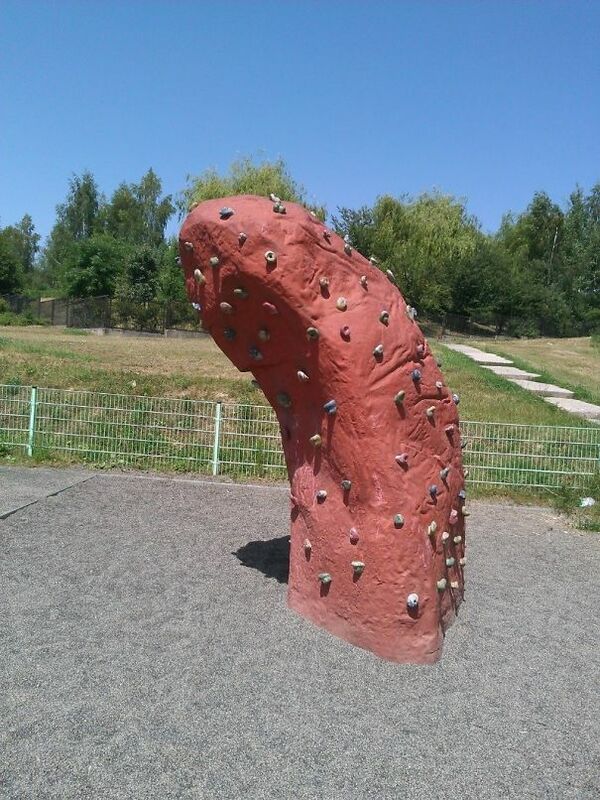 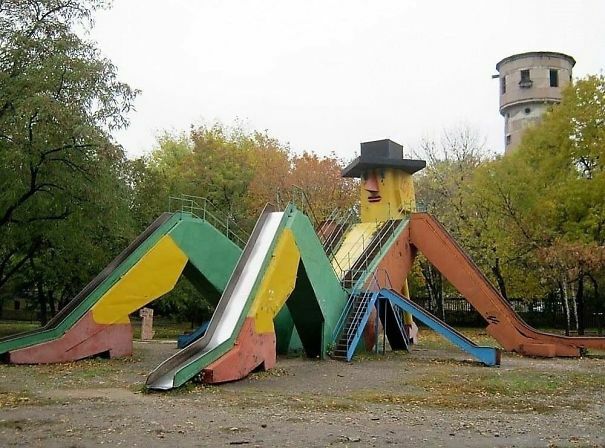 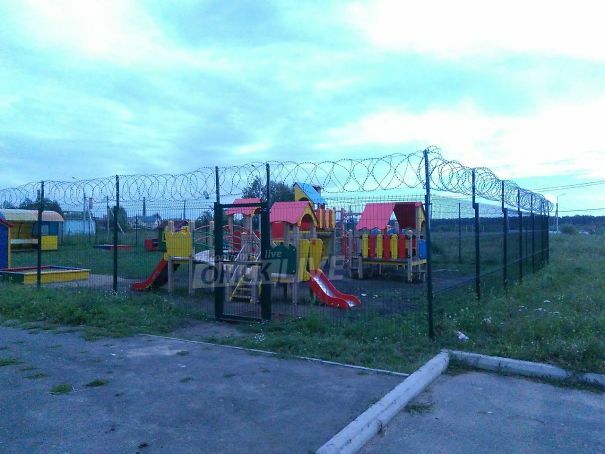 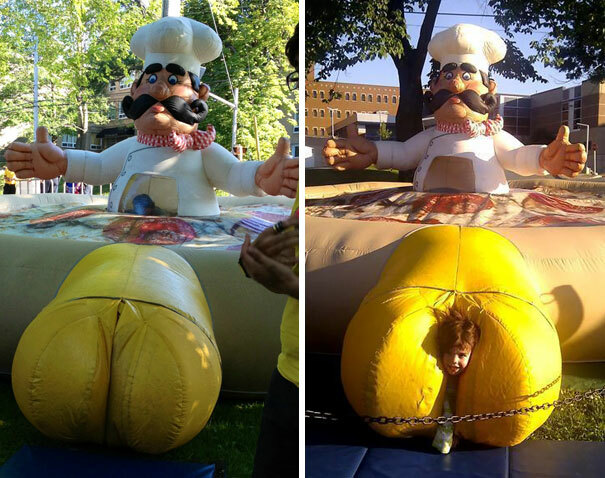 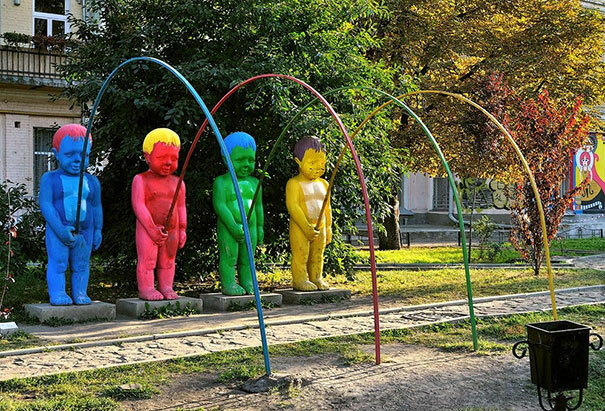 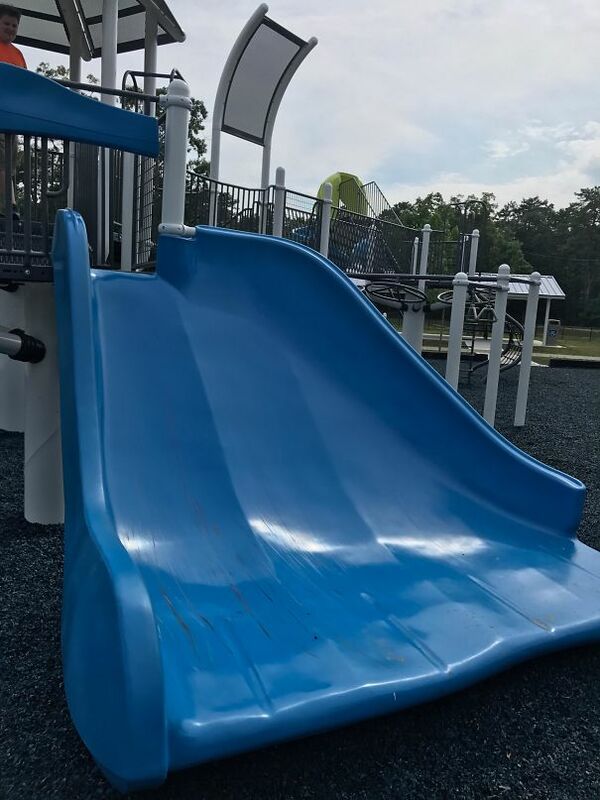 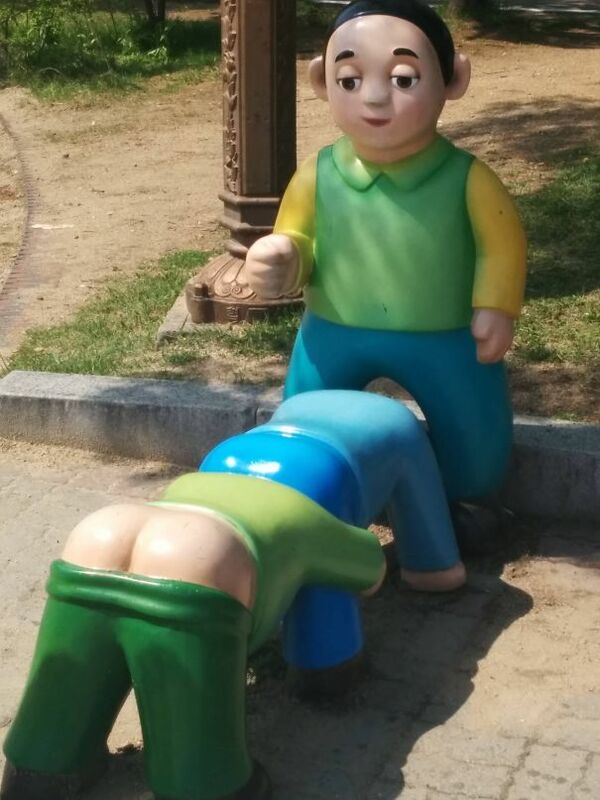 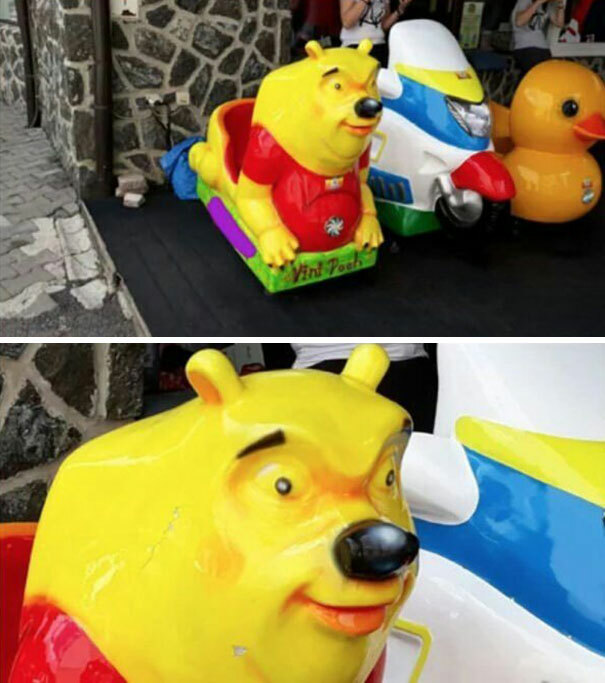 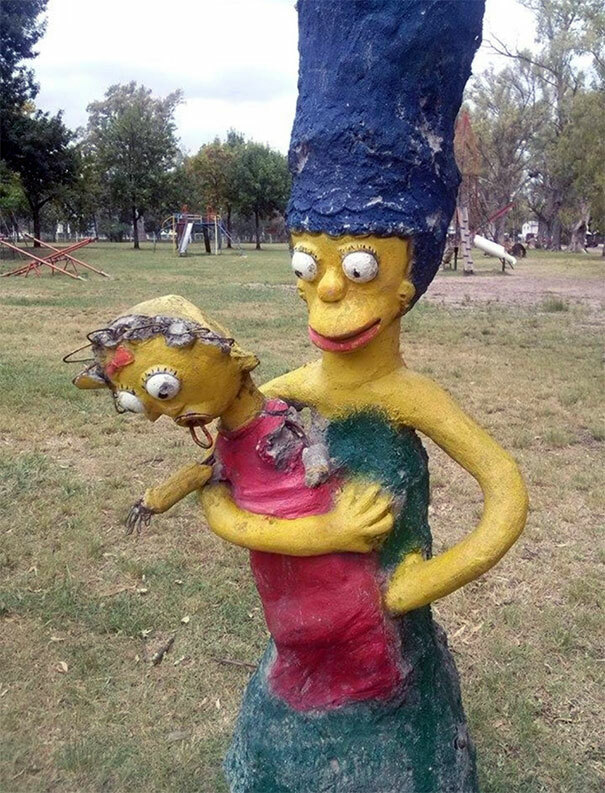 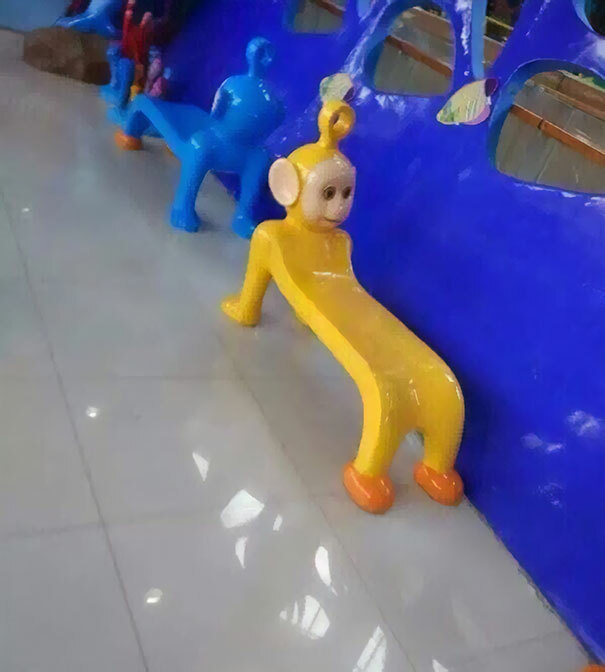 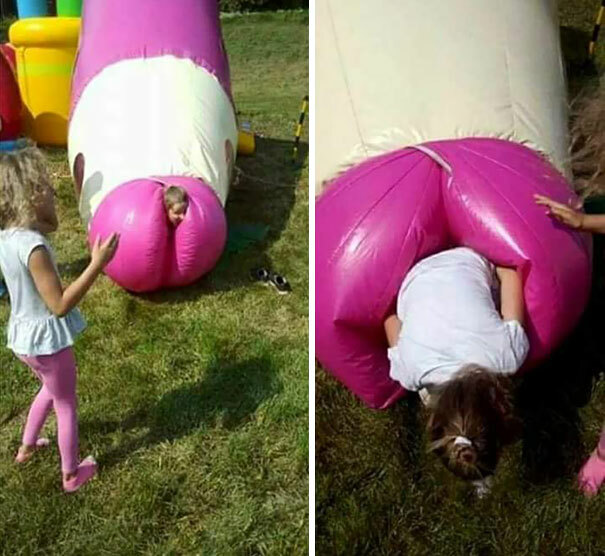 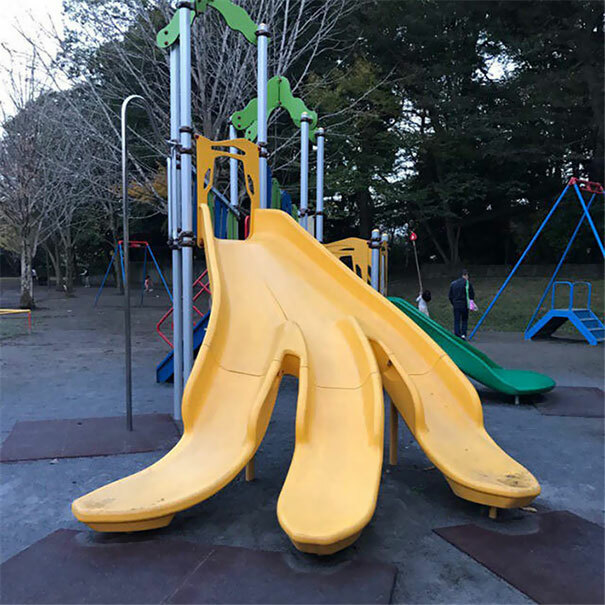 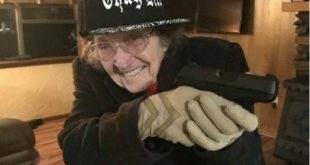 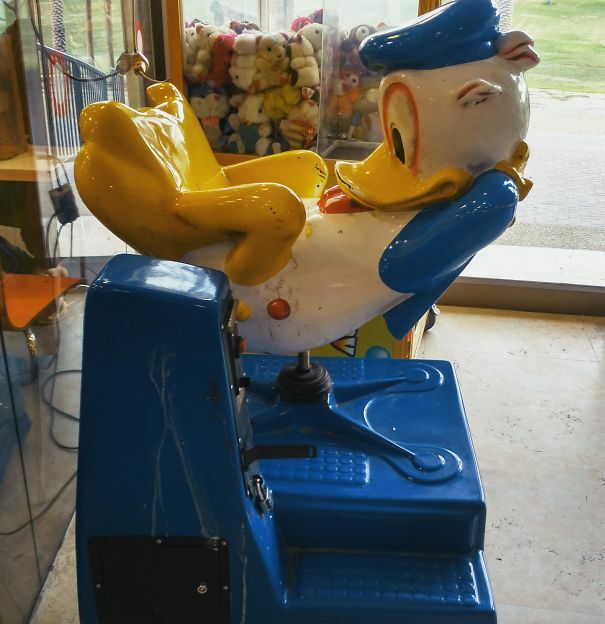 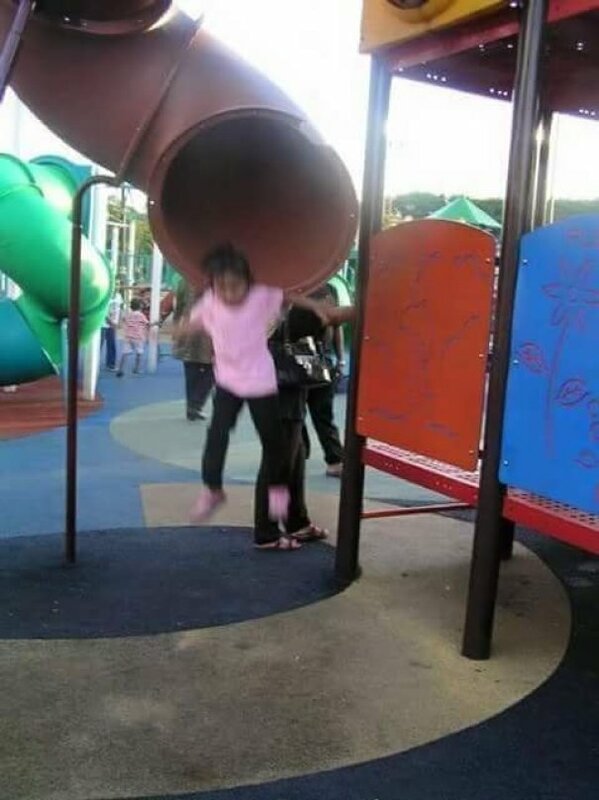 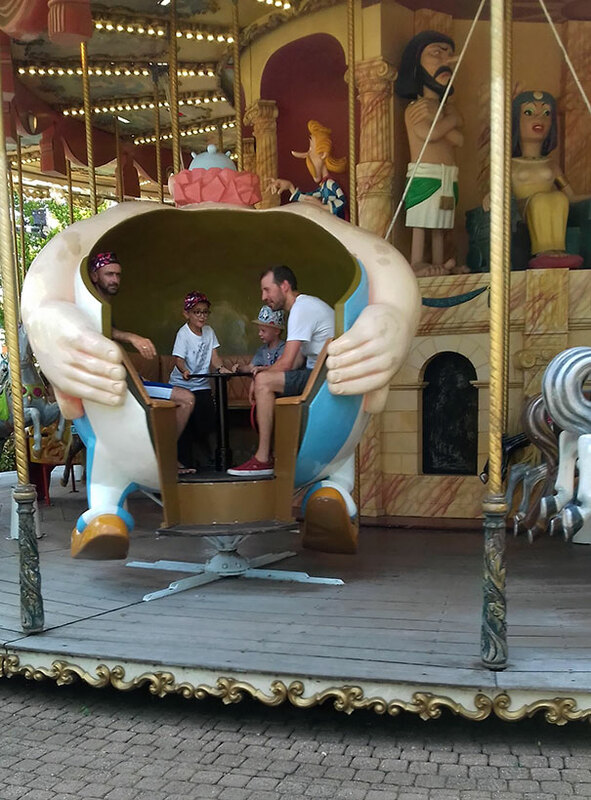 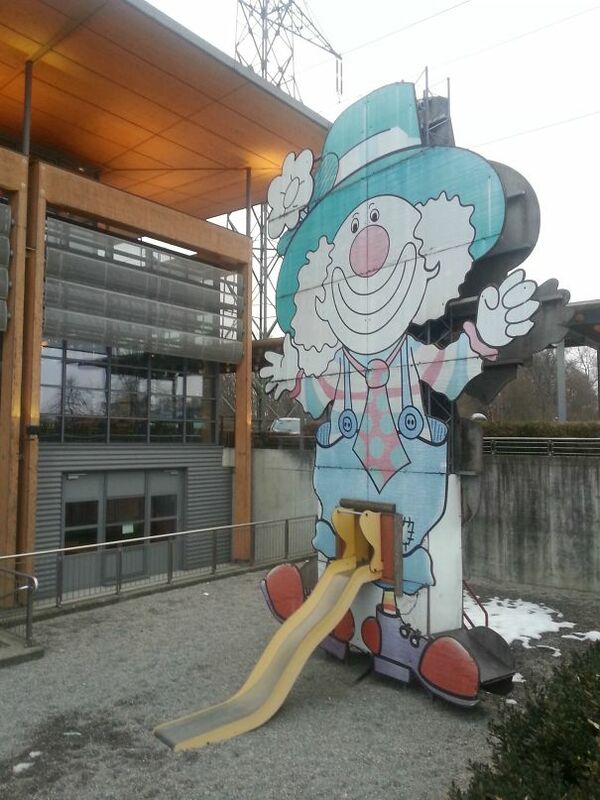 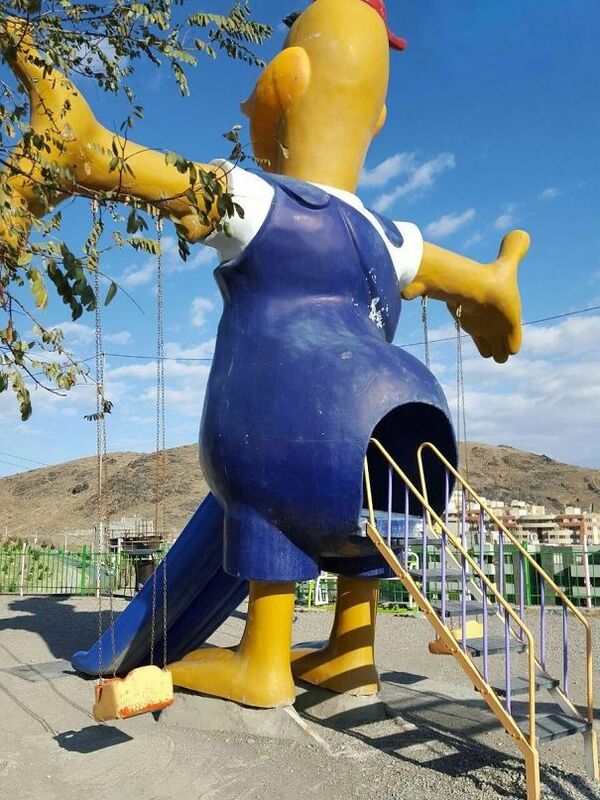 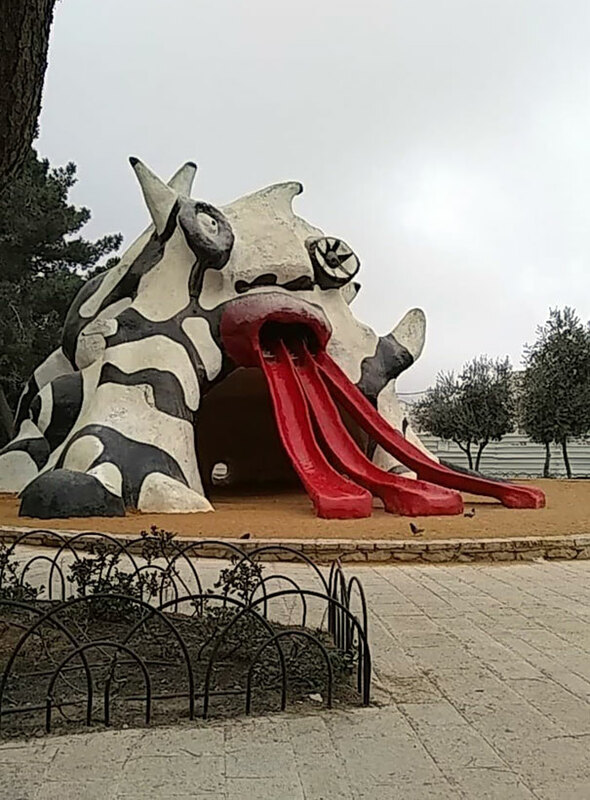 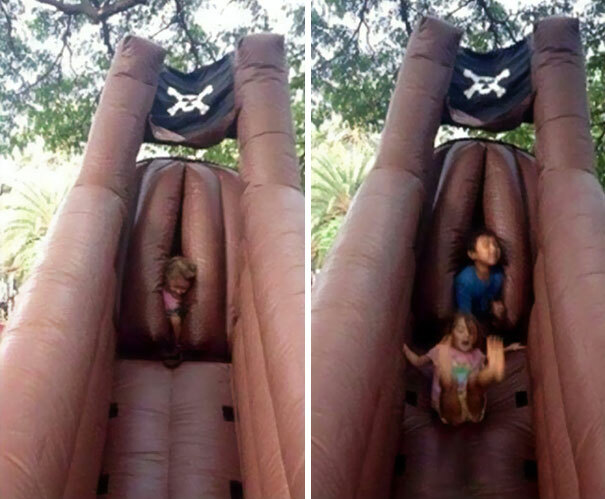 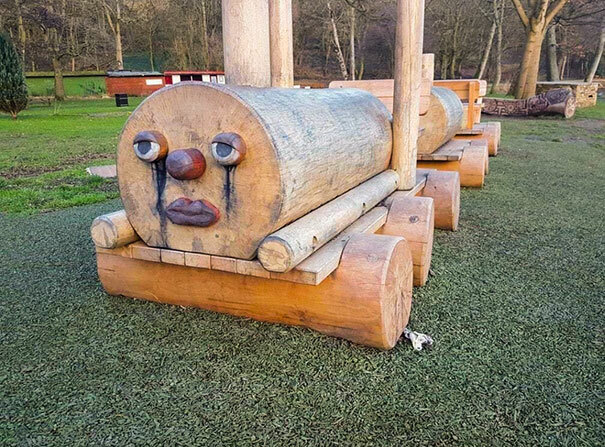 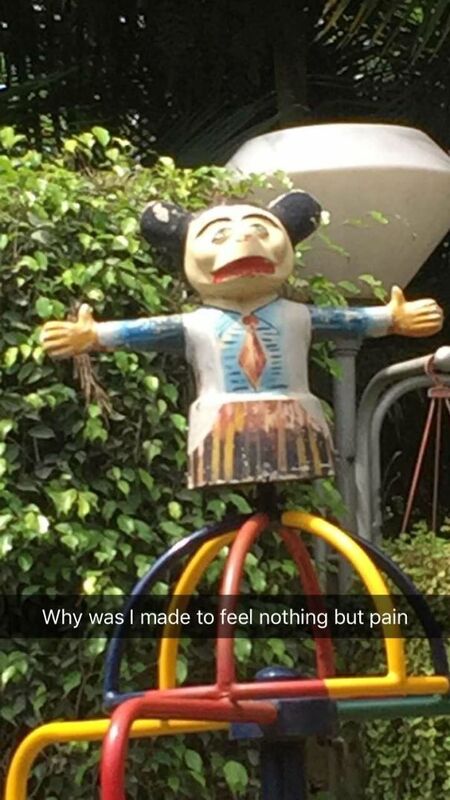 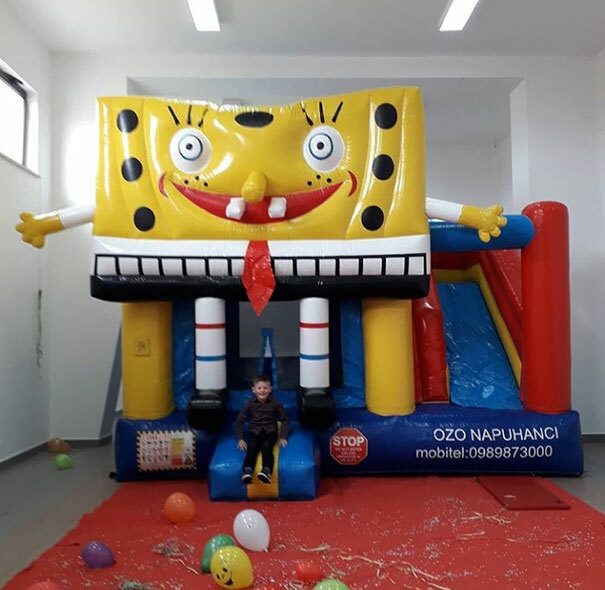 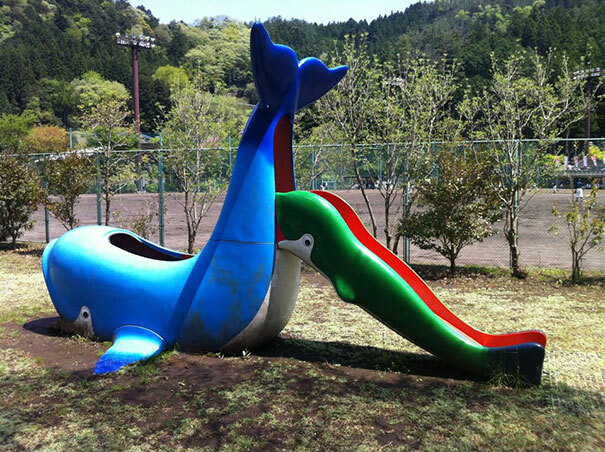 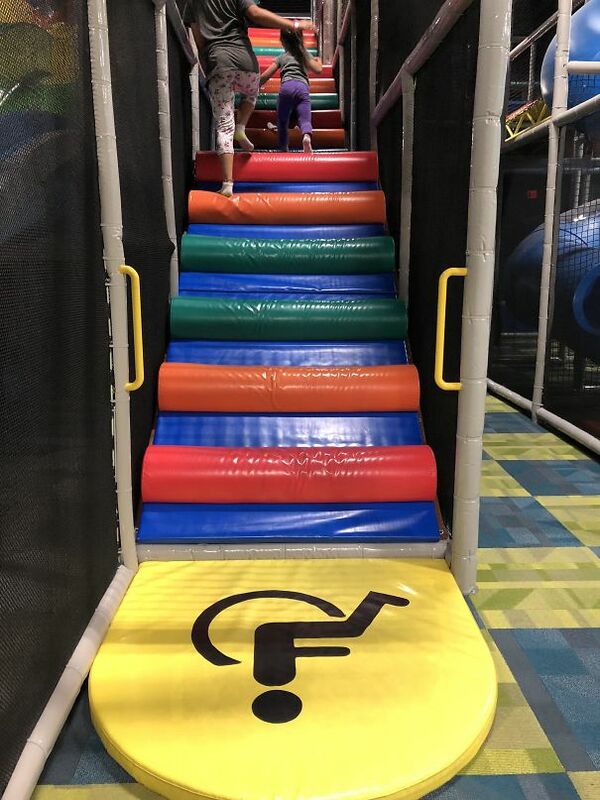 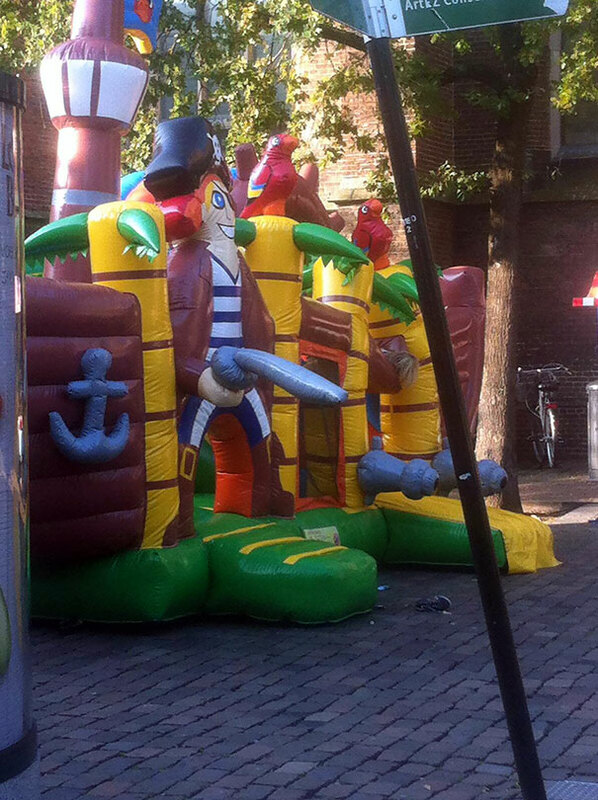 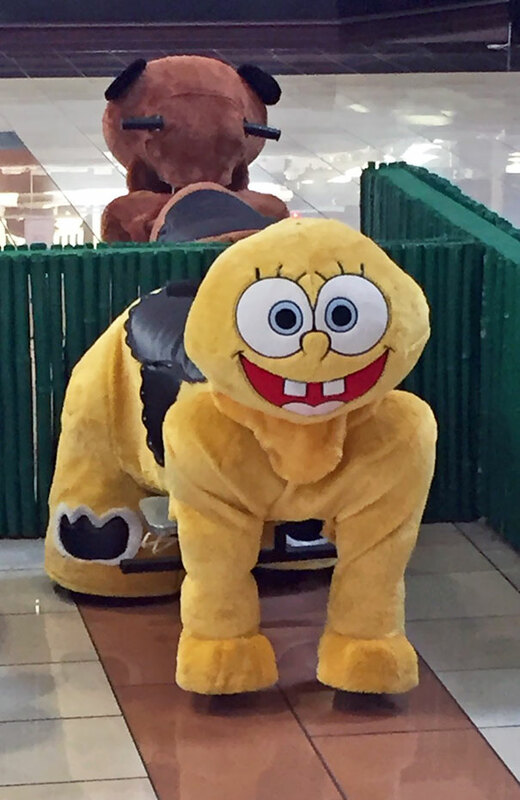 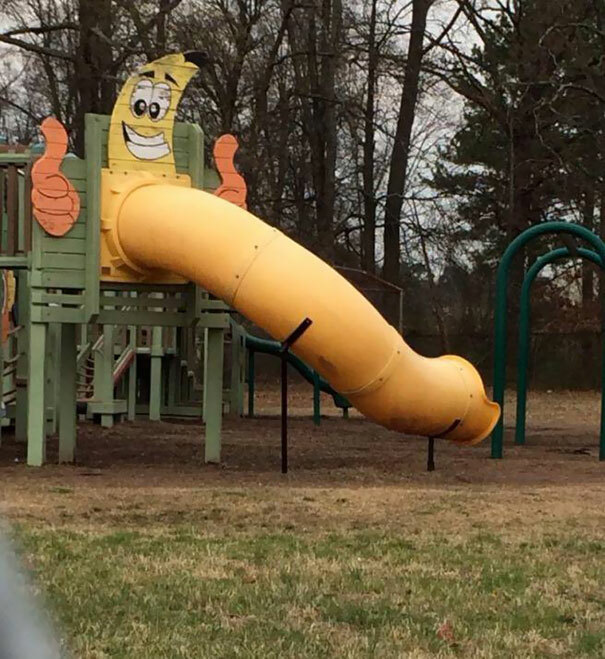 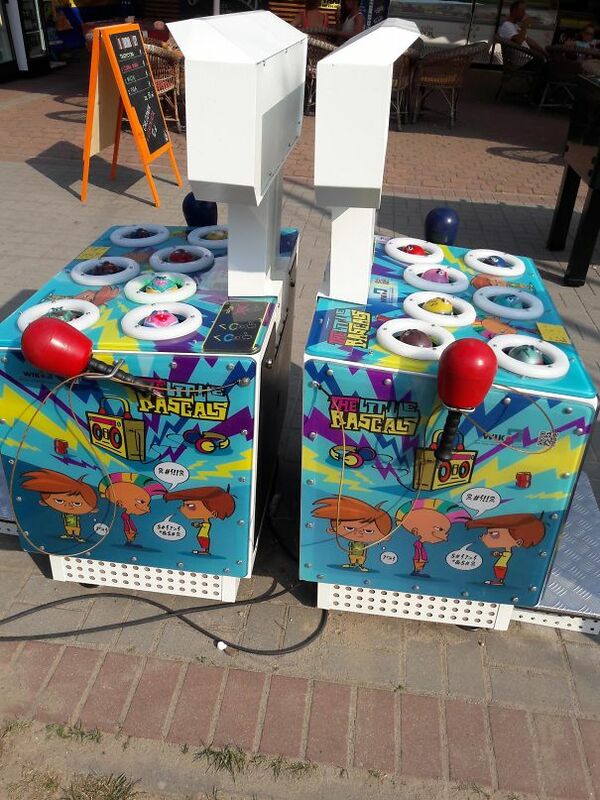 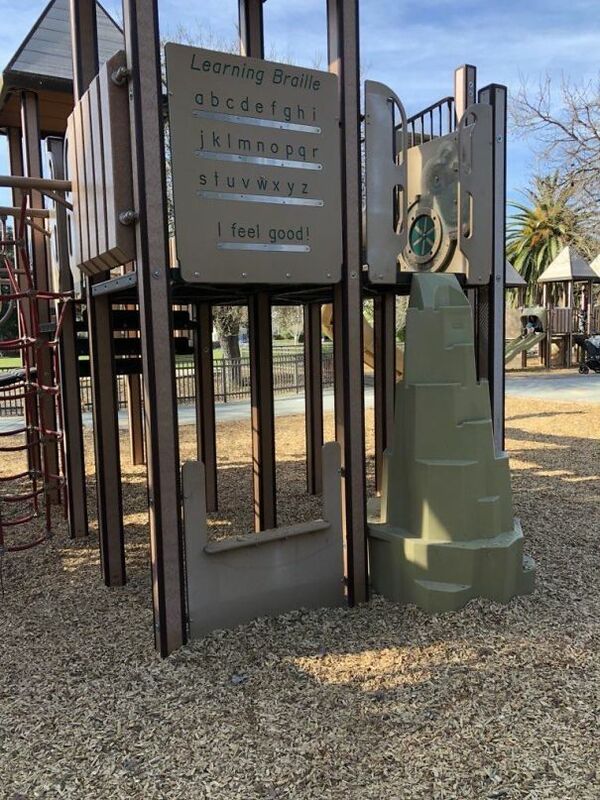 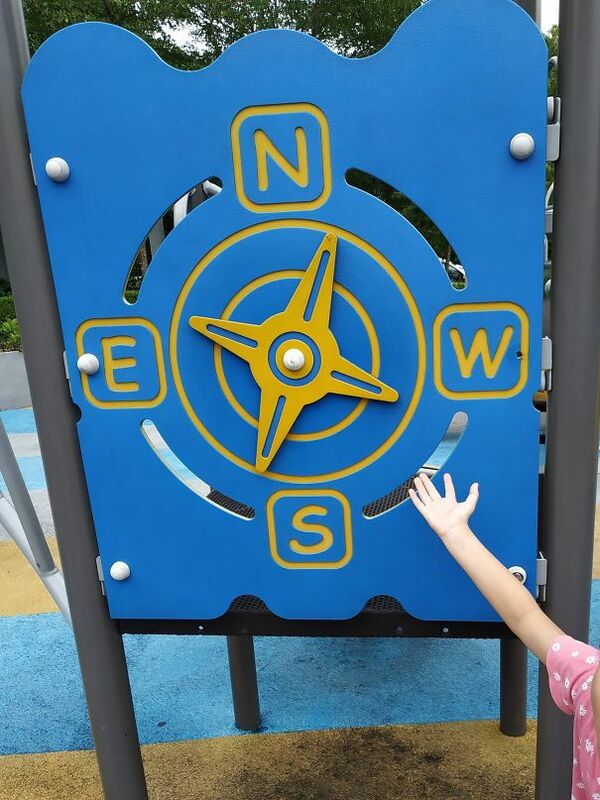 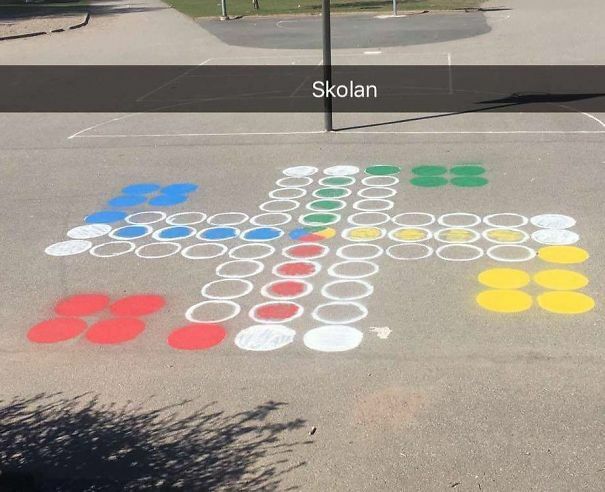 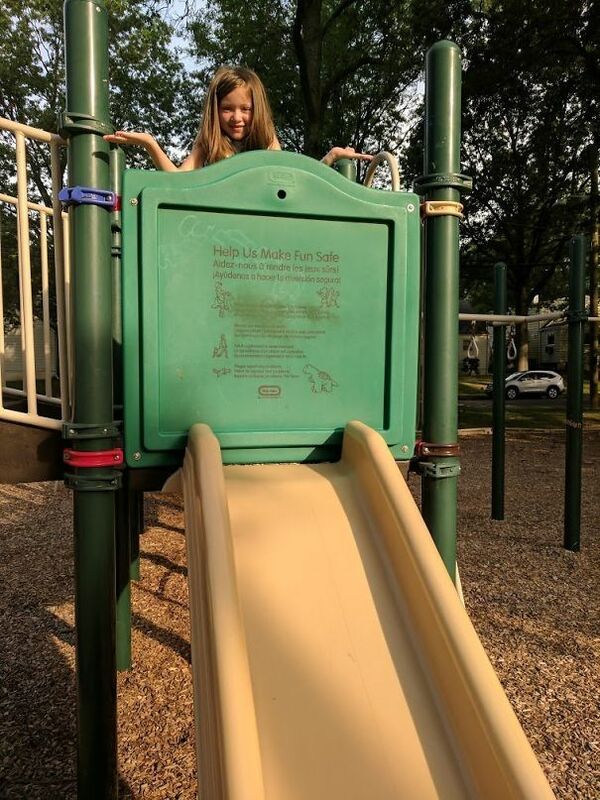 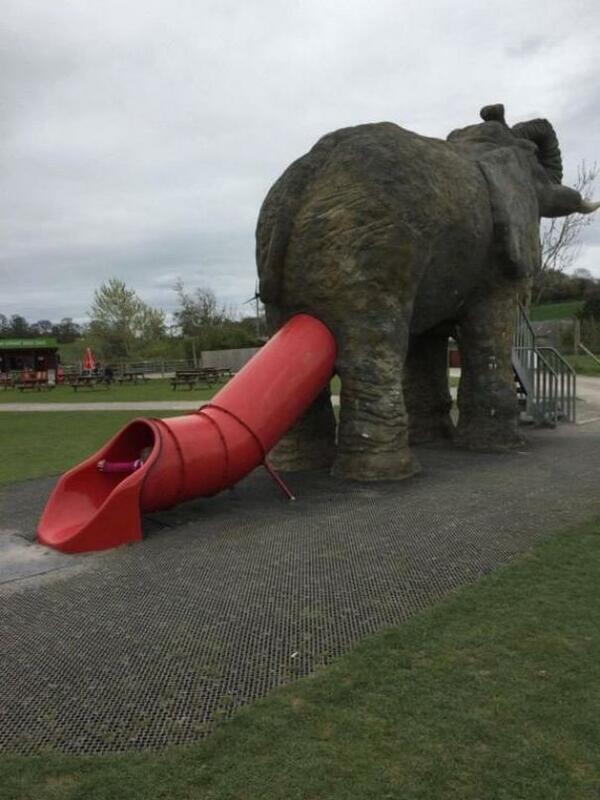 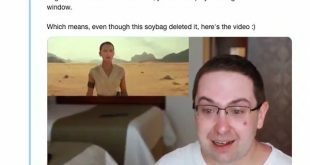 Scroll down below to see photos of hilariously wrong play areas that are definitely not family friendly, but are sure to give you a good laugh. 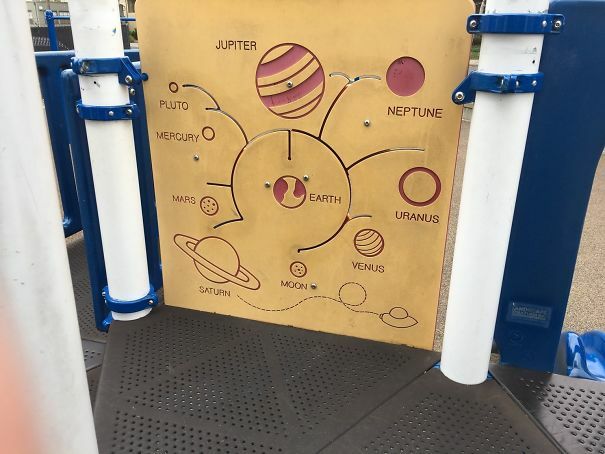 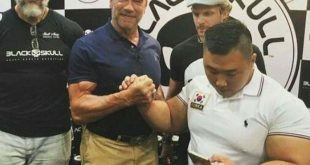 Next Did You Know All This?